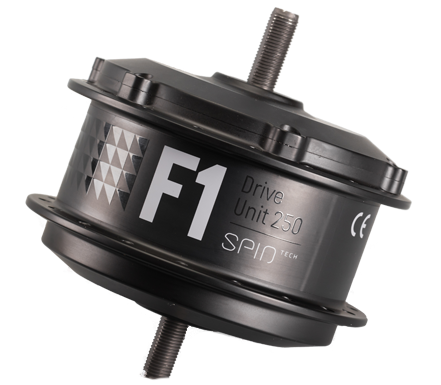 SpinTech™ is our most advanced drive system so far. 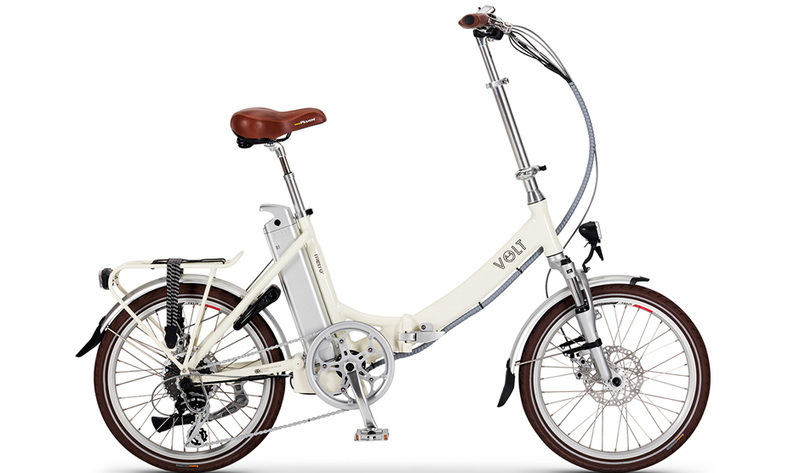 Incorporating the best features of our already superb V-Wave system, and by forming a technological collaboration with a number of other leading e-bike brands to include the best of their technologies, SpinTech™ notably creates a riding experience for electric bikes better than any other. 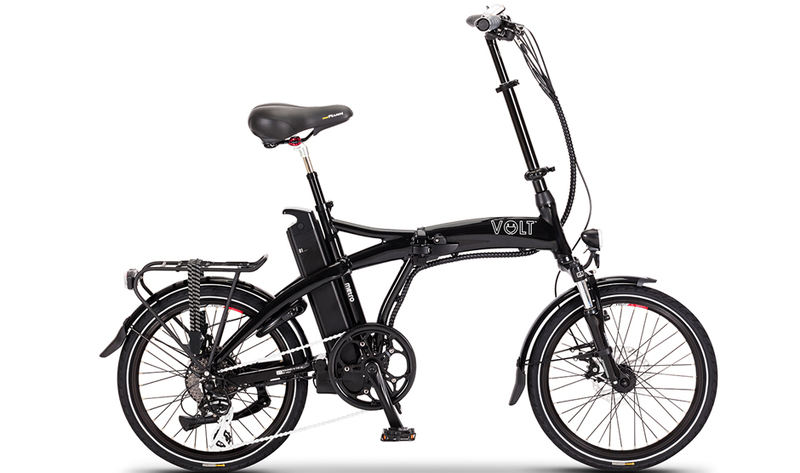 Durable, reliable and powerful this intuitive system delivers great performance and huge riding distances for your cycling pleasure. 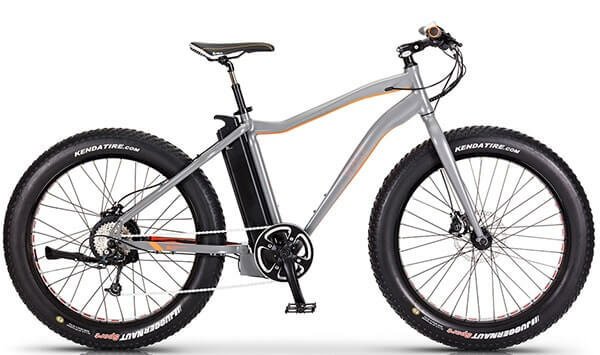 SpinTech™’s 250 watt motor has been designed to deliver the highest power to weight ratio of any ebike motor in its class. Utilising the unique “continuous spin” technology the system delivers a very natural cycling experience but intuitively releases power when needed. 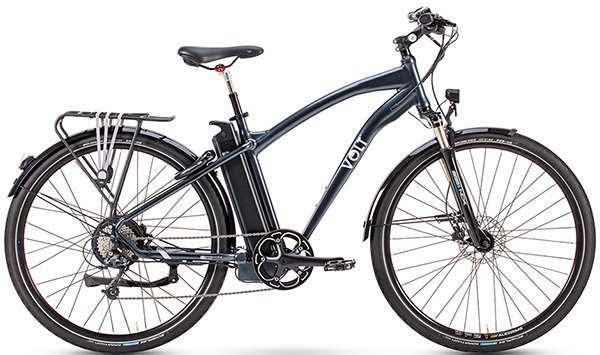 Unlike most e-bikes this technology also enables the motor to create zero drag when switching from assisted to non-assisted riding, a problem often associated with electric bike motors. Using high-density polymer gears, with a reinforced alloy shell the motor is one of the toughest yet lightest on the market and near-silent in operation. Built to last, it has been extensively tested to over 30,000 miles. 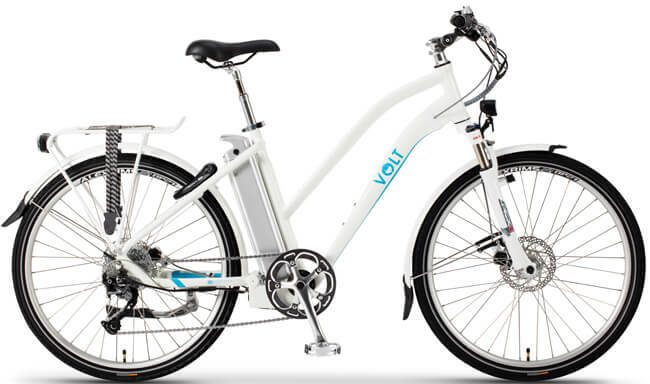 It is completely maintenance free with no servicing requirements at all, meaning any conventional bike shop can service your e-bike regardless of it having a motor. 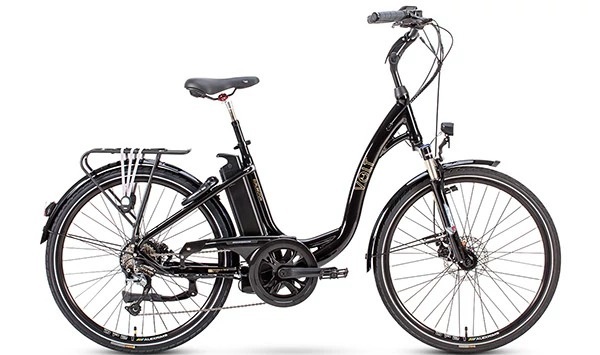 The certified continuous power level of 250 watts ensures that our motors are all road legal and adhere to EU regulations, however all SpinTech™ motors are capable of automatically releasing over 550 watts of variable power when needed - ensuring that no hill is ever too big for your e-bike. 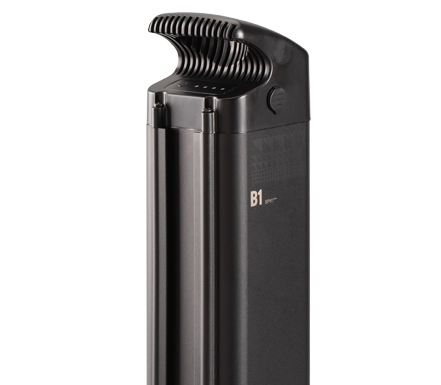 SpinTech™ batteries have incorporated Panasonic’s patented high-energy-density lithium ion cells to give you the a lighter battery, but delivering greater distances and the longest lifespan available. The SpinTech™ BMS (Battery Management System) intelligently manages the charging, storage and usage of your battery to continually keep it in optimum condition. When turned on the release of power from each individual cell is monitored and controlled to give complete protection to the cells at all times, guaranteeing you a safe long lasting battery which will carry you huge distances. The smart BMS manages power distribution carefully to deliver maximum power when required but balanced economy where possible. 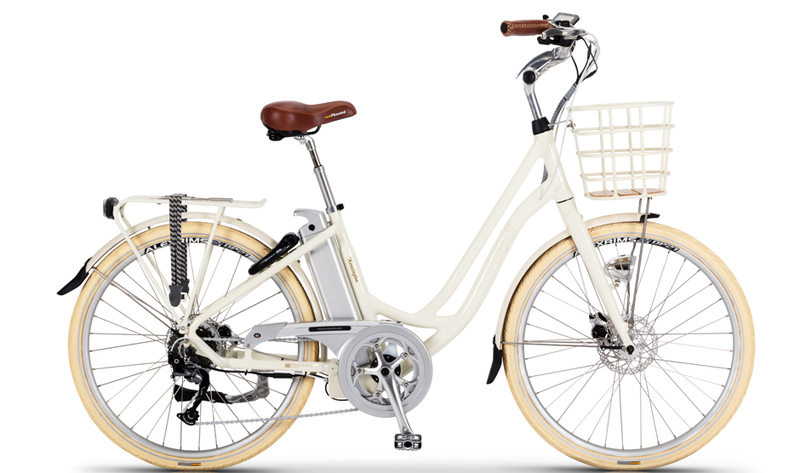 They can be charged on or off the bike, sliding in and out of the frame easily, and the fan-cooled charger will deliver a full charge in just 3 – 4 hours (depending on battery size). 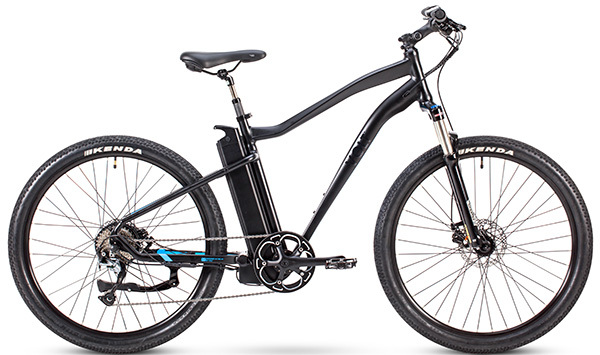 The SpinTech™ LCD display mounted on the handlebars gives you complete control over your ride, displaying ride stats such as speed, distance, motor power output and battery charge level. 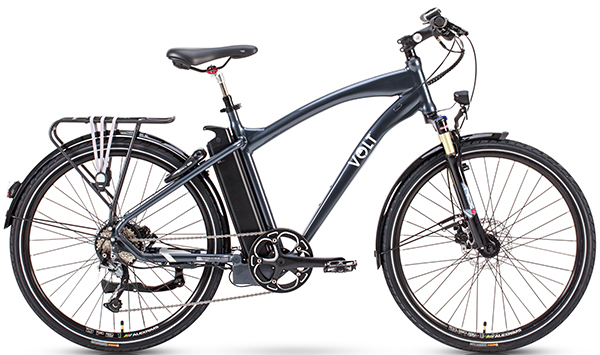 As the rider increases pedalling effort, they can watch as the display shows the power from the motor ease back, allowing the rider to gauge their own efforts vs the bikes. SpinTech™ screen displays are easy to use and very customisable, allowing your distance and speed to be measured in either km or miles and all stats (with the exception of the odometer) can be simply reset at the end of your journey. 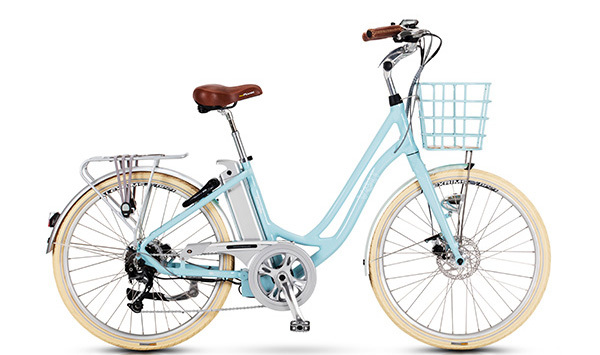 It also has a handy backlight so it can be seen when riding at night. The control buttons are mounted on the front and back of the display for ease of use and design practicality. This not only allows for the sleek, clean design of the screen but ensures that the entire unit is completely waterproof and very durable. Not to be forgotten, the SpinTech™ controller is one of the most important elements responsible for your e-bikes performance. 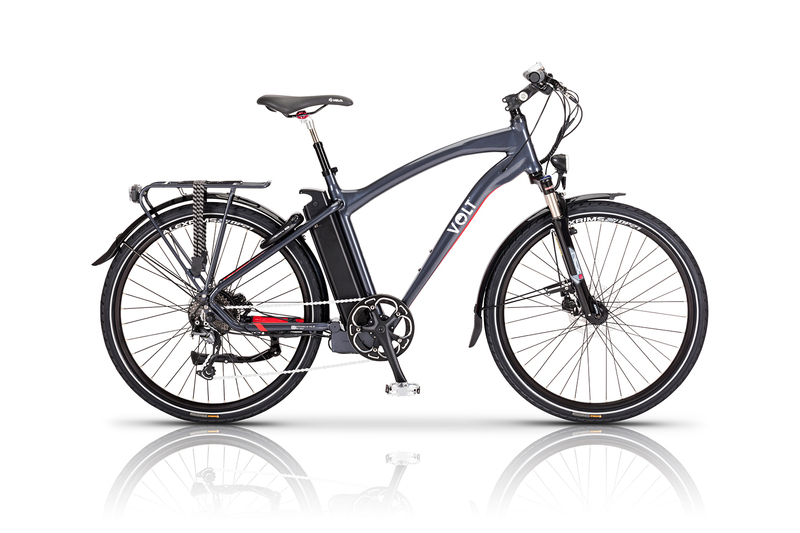 Cleverly hidden within the frame of your bike, it is responsible for the overall management of the SpinTech™ system; your motor, battery and display. 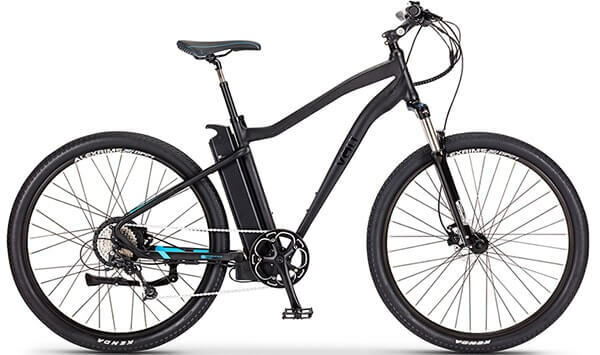 Your SpinTech™ controller is continually monitoring and assessing all aspects of your e-bikes usage and manages the deployment of power accordingly. 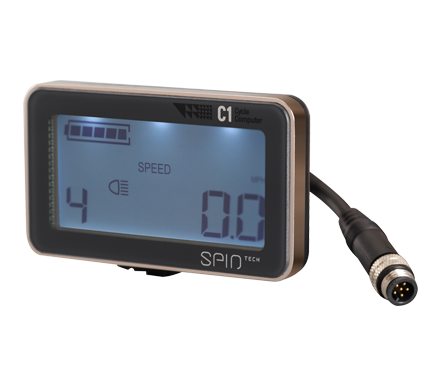 SpinTech™ through a number of cycling sensors continuously monitors your cycling efforts and intuitively releases power to perfectly assist your ride. You can choose from a number of power levels, 0-4 which allows you to set a maximum assistance speed (like cruise control on a car). But the SpinTech™ system is far more intelligent than this, within these different power levels the controller will monitor your cycling and engage fully with your own cycling style. You will be in and out of assistance without noticing. You hit a hill and the power will automatically take over. You stop at traffic lights and the power resets ready to re-engage at a higher assistance for your initial acceleration. Drop your gear to speed off and the bike will know this and will assist you accordingly. It’s smooth, intelligent and very easy to use. And as an added benefit, all SpinTech™ systems come with a conveniently placed “Thumb Throttle” allowing you with a simple push of the thumb to safely power past any obstacle in your way.